Electronic Arts offered the license to the study when they had already launched another project not announced. When Electronic Arts approached with Respawn Entertainment to develop a Star Wars game, the studio is already working on a project not announced. Spawn then decided to stop that game to create Star Wars Jedi: Fallen Order. Stig Asmussen, director of Fallen Order, has commented that the proposal came from the own EA, who offered to take care of the license if the study was interested. The response was unanimous in the team: “everyone was interested in working on Star Wars, even if we were interested also in the other game that we had, we saw it as an opportunity. It was like ‘hey, when are you going to have the opportunity to work in a game of Star Wars?'”. The team took four months to present and discuss their ideas with Lucasfilm. At that time, thought of several ideas, especially centered in what they could offer Respawn Entertainment at least in terms of the gameplay. 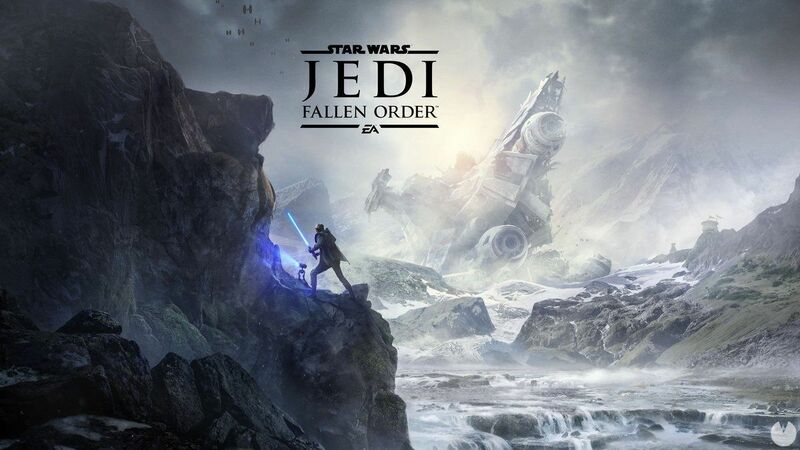 Star Wars Jedi: Fallen Order is released on the 15th of November on Xbox One, PlayStation 4 and PC. you Can know all the details our progress. “Picking up the best of the series Jedi Knight and adapting it to the new times, this action-adventure in third-person seems to be one of the games based on the universe of Lucasfilm’s most spectacular ever made. it Has all the ingredients to succeed, with a plot that promises to be sufficiently original and solid as to surprise, and with a gameplay that, in view of what has been described and confirmed, it will be challenging and entertaining. Much remains unknown, especially in terms of gameplay and development, but the foundations seem solid, I have.